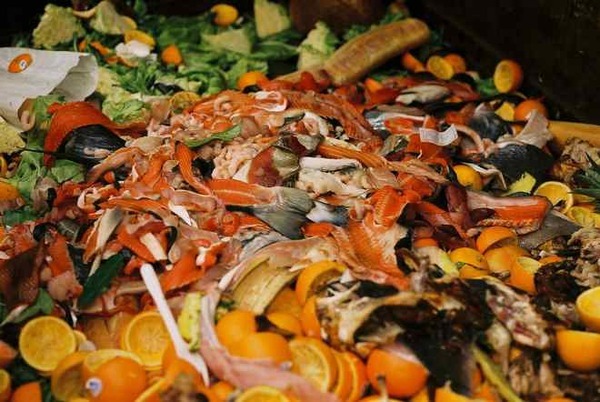 This week we're celebrating World Environment Day (June 5th) by highlighting innovations working to reduce the tremendous food waste and loss that occurs throughout the world. 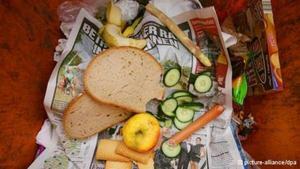 The U.N. Food and Agriculture Organization (FAO) estimates that 1.3 billion tonnes of food are wasted annually. 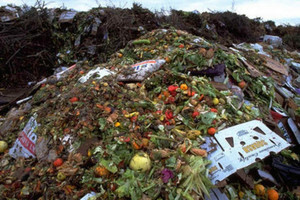 Food Tank: The Food Think Tank will feature a series of articles throughout the week highlighting different initiatives that are helping to prevent food waste in developing and industrialized countries alike. 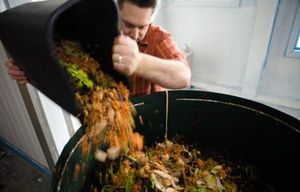 To kick off the week, we’ve compiled a list of 21 organizations working in schools, restaurants, businesses, and on farms to make sure all of the labor and natural resources that go into growing, processing, and marketing food doesn’t go to waste.